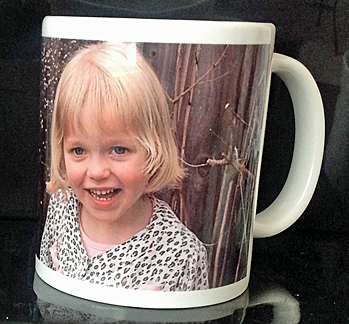 "Personalized Photo Gifts Worth Giving"
You can send your artwork in the form of a jpg file attached to an email ( email: info@facesncupscom) with detailed instructions regarding your personalized gift you desire or you can call first (702.365.6847) to discuss your order. If you choose to email your instructions please leave information as to how you prefer to be contacted either email or text message and our staff will review your order and contact you. To order email:info@facesncups.com, or call 702.365.6847.